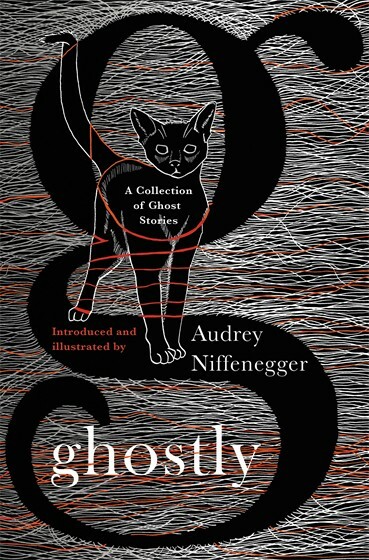 Audrey Niffenegger has just published Ghostly, an anthology of ancient and modern stories complete with her own illustrations. She introduces us to one of her favourite tales from the Edwardian writer Saki. Kim Newman, author of the Anno Dracula series, resurrects Carnacki – an occult detective created by another late Victorian and Edwardian writer, William Hope Hodgson. And the League of Gentlemen's Jeremy Dyson transports us to a spooky cinema in a story by the man who made him want to be a writer, Ramsey Campbell.